Sometimes the crying is overwhelming. The stress of a fussy newborn combined with exhaustion is a hell like no other. Especially during the first four months, persistent crying can make parents — especially moms — feel inadequate and frustrated. Unfortunately, inconsolable babies can become victims of shaken baby syndrome.  It happens in every community, and it needs to stop. One Scary Mommy is working to help protect babies and support new mothers through the CLICK for Babies Campaign. 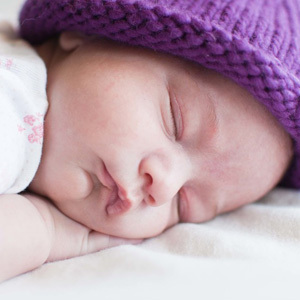 Crafters here in Utah and across the country have been busy knitting and crocheting purple caps for newborn babies. 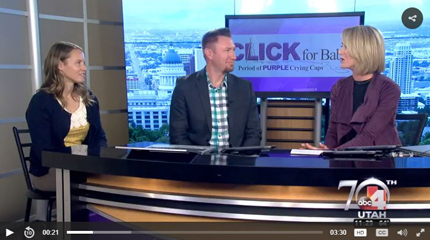 The 10,000 purple caps will be distributed to about 20 hospitals in Utah, and some across North America in the months of November and December. It's for the CLICK for Babies: Period of PURPLE Crying campaign, organized by the National Center on Shaken Baby Syndrome.  The campaign strives to raise awareness for the Period of PURPLE Crying and to prevent the shaking and abuse of infants. An Enid woman recently helped Oklahoma State Department of Health surpass its goal for this year's Click for Babies campaign. Click for Babies rallies people who know how to knit or crochet to make purple caps for newborns, which are used as reminders and educational aids in the Health Department's campaign against Shaken Baby Syndrome (SBS). Three local Girl Scouts organized a community event to benefit patients at Cook Children’s Hospital and earned one of the highest awards in Girl Scouts in the process. Caroline Miles, Doris Olenkiewicz and Anna McNeace have been in Girl Scout Cadette Troop 3754 for about seven years, and they recently achieved the Silver Award, the second highest award a Girl Scout can achieve. 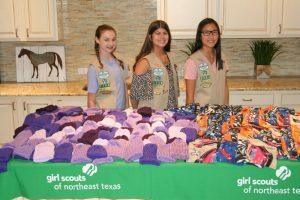 The troop held an event at Bridlewood Amenity Center on Aug. 19 for girls and Girl Scouts age 7 and up to learn about some things Cook Children’s Hospital needs and how to make them. 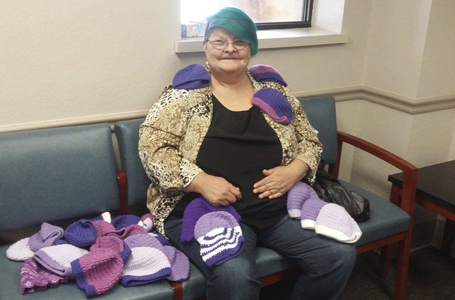 The troop knitted 179 purple infant hats for the hospital’s Purple Hat Program, which spreads awareness of Shaken Baby Syndrome to infant caregivers, and they sewed 173 fleece gel pad covers for the in-patient unit and Neonatal Intensive Care Unit.